In February, a cyclist was the victim of a hit and run as he and a fellow cyclist were riding home following a memorial held for a teen killed in a bicycle accident the week before, according to KSWB-TV. Reportedly, the vehicle that hit the bicyclist was a white SUV, possibly a Toyota FJ Cruiser. 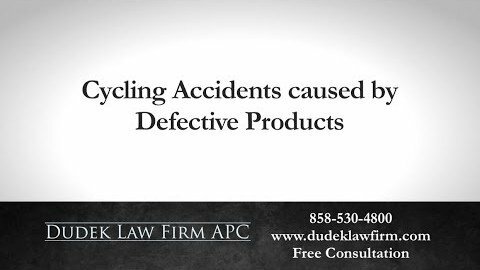 The collision occurred when the SUV turned into the cyclist’s path. 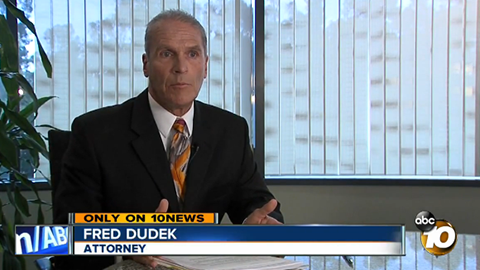 Authorities were still searching for the hit-and-run driver at the time of this report. 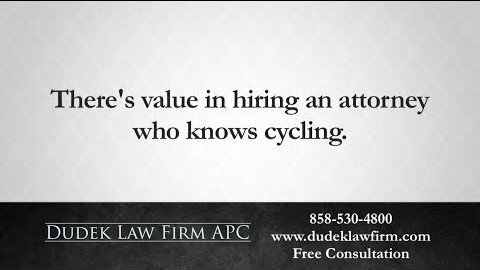 What Should Cyclists Do If They Are the Victim of a Hit and Run? If necessary, seek immediate medical attention. Call 911 and/or the police. If possible, get the license plate number of the hit-and-run vehicle. 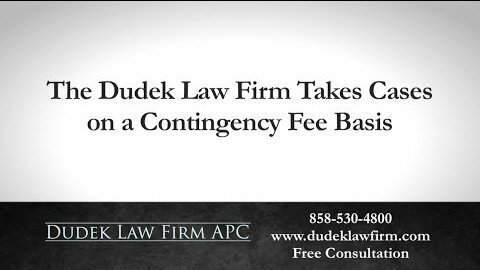 Unless medically necessary, do not leave the accident scene until you have spoken to the police and given an accident report. Make sure everyone involved in the crash is okay and that anyone who needs it receives medical attention. However, do not speak with others involved in the incident or witnesses about the events of the wreck. If possible, take photos of the scene, where your bike landed after the impact and your injuries. Write down any information you can about the accident and the accident scene. 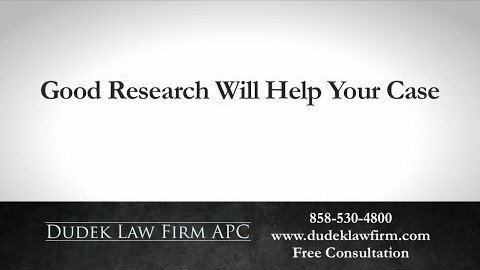 Contact your insurance company and report the accident. 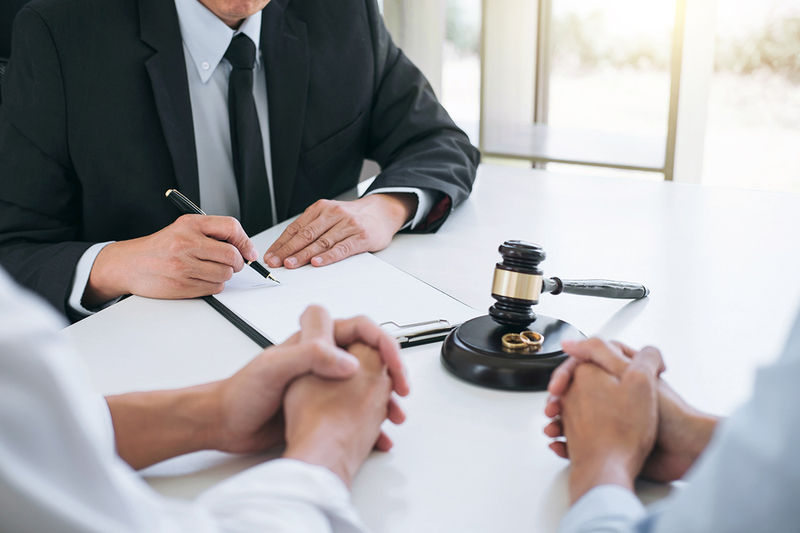 When you speak with your insurer, tell the truth but do not admit fault. 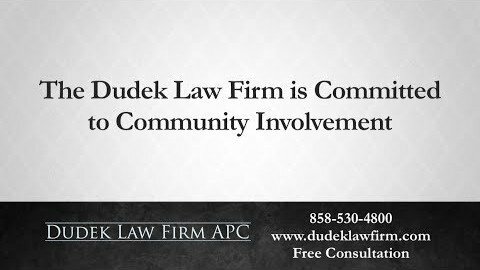 In addition, do not speak with the insurance company of any other person involved in the crash. Do not try to chase or confront the hit-and-run driver. 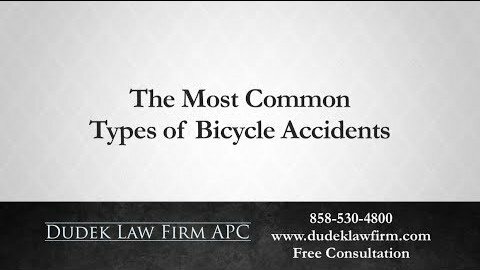 If possible, move any bicycles and other vehicles involved in the wreck out of traffic. 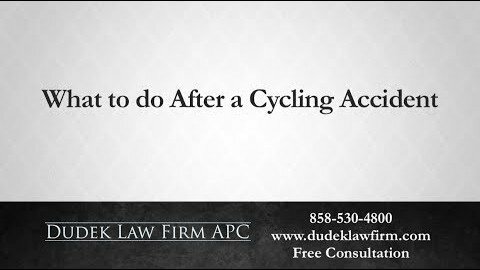 Speak with an experienced bicycle accident attorney as soon as possible and learn what your rights are and the best options available to you and your family going forward. 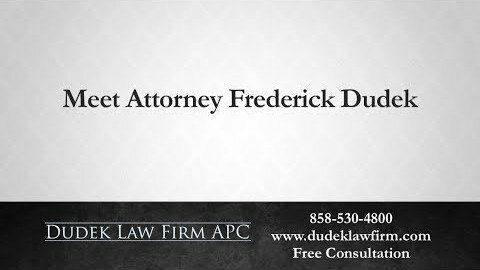 San Diego bicycle accident attorney Frederick M. Dudek rides his bicycle frequently, including commuting to his law office, and understands the frustrations and dangers that cyclists go through. 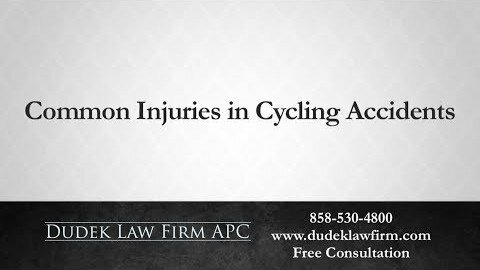 ← What If You Are in a Bicycle Accident with a Dog?